BFI Southbank (from 1951 to 2007 known as the National Film Theatre) is the leading repertory cinema in the UK and it is operated by the British Film Institute. For over 60 years, this world-renowned, four-cinema film centre offers regular film previews, alongside a huge selection of classic and contemporary films each year, both new and re-releases, film seasons, and director and actor retrospectives. The BFI Mediatheque gives free access to hundreds of film and TV titles from the BFI National Archive and a brand new Library offers a huge collection of film and television related books, documents and audio recordings. Visit the Filmstore – the destination of choice for everything related to moving images. For more information on this member, click here. 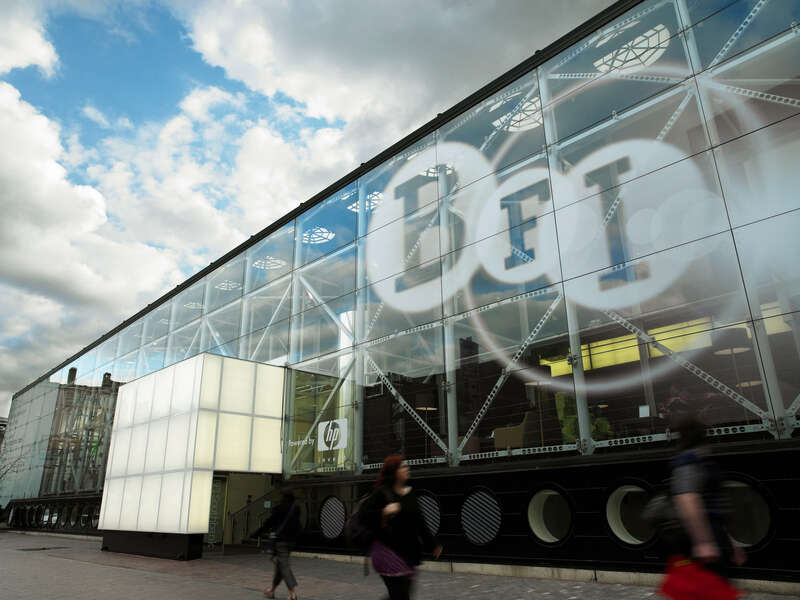 The BFI maintains the world’s largest film archive, the BFI National Archive, which contains more than 50,000 fiction films, over 100,000 non-fiction titles and around 625,000 television programmes.